If you fancy losing yourself in the beautiful Northern Ireland countryside then a trip to Castlewellan Forest Park & Peace Maze is a perfect way to do so. 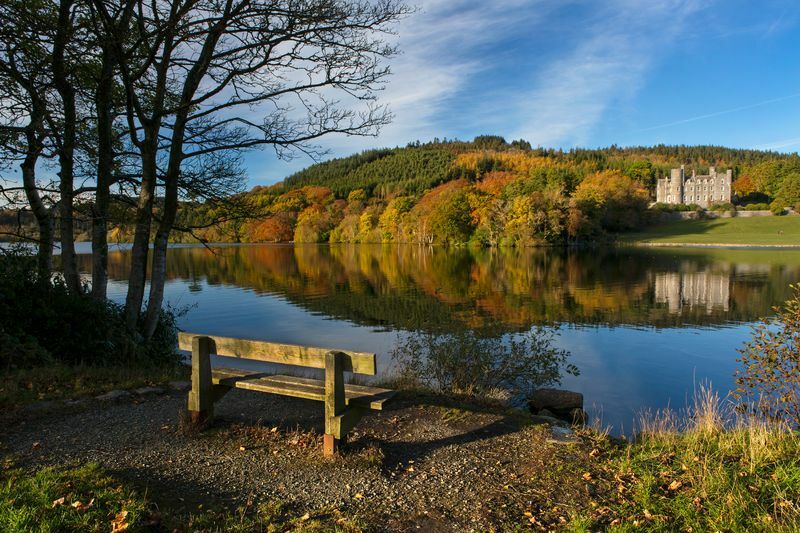 With a Victorian Castle, incredible panoramic views, scenic walking trails, 27km of Mountain Bike Trails, Nature Play perfect for the kids, an onsite multi-activity centre, hedge maze and equestrian centre, Castlewellan Forest Park has something for everyone. At the Marble Arch Caves Global Geopark visitors are guided through a fascinating natural underworld of rivers, waterfalls, winding passages and lofty chambers while stunningly beautiful cave formations glisten all around. 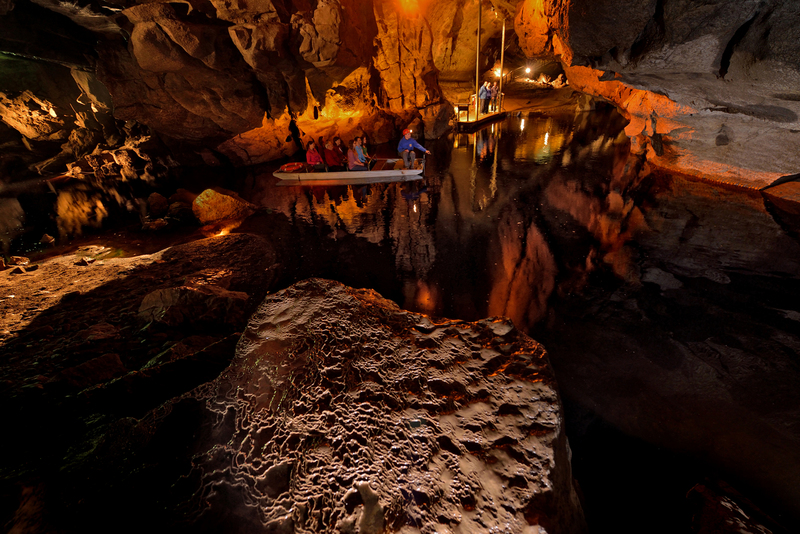 The caves are situated just under 2 hours from Derry and Belfast. From my experience, it can be chilly in the caves so a jumper is advisable to make sure you can get the most out of our spectacular natural wonder. 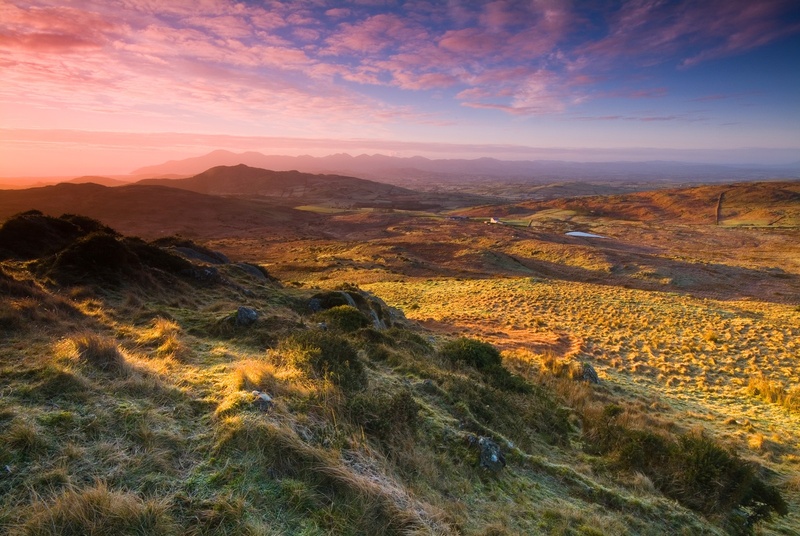 Shrouded in magic and majesty, the Mourne Mountains are one of the most picturesque in Ireland. The Mournes filled with dizzying peaks, rolling valleys, tranquil forests and a golden coastline are ready and waiting to be discovered, enjoyed, experienced and never forgotten. The area has been made famous by Van Morrison in his song ‘Coney Island’ and provided inspiration for Belfast born author C.S. Lewis’ magical “Kingdom of Narnia”.